Win a three-night stay worth £1,100 at Savoy Saccharum, Arco da Calheta, Madeira. 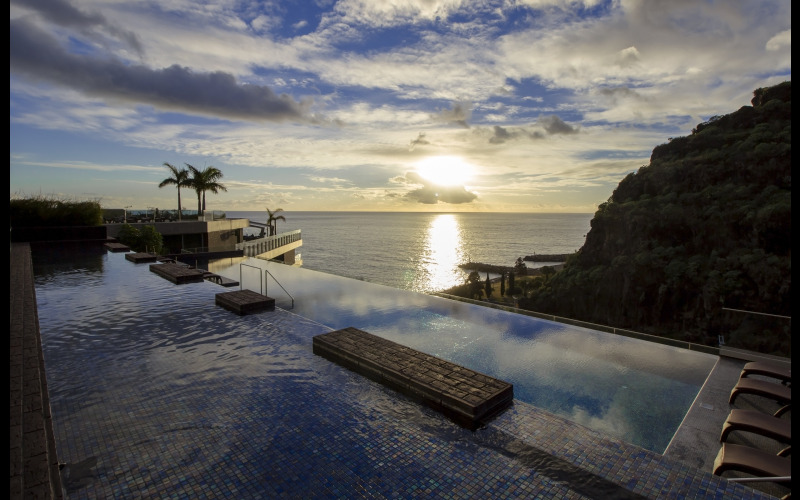 Overlooking the sea and close to the Marina of Calheta, the Savoy Saccharum Resort & Spa has been designed to offer the best in luxury, quality and comfort. Courtesy of Savoy Hotels & Resorts Madeira, you could be in with the chance of winning a three night stay at the luxury design hotel, with breakfast included, as well as one three course dinner with a bottle of wine and a sumptuous spa treatment. Flights for the winner and airport transfers are included.